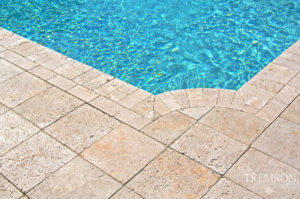 We offer a full line of pool brick, travertine, and concrete pavers to fully enhance your pool and patio area. 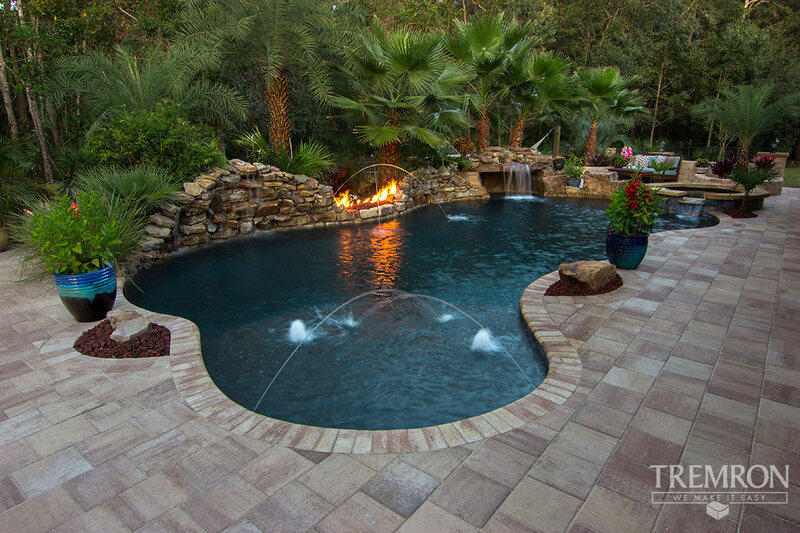 Contact us today to get a free consultation on your next paver project in the Sarasota and Bradenton areas. 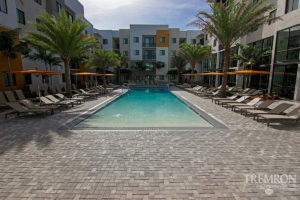 We also offer a variety of pavers suitable for your commercial building, project, condominium and more. Contact us today. 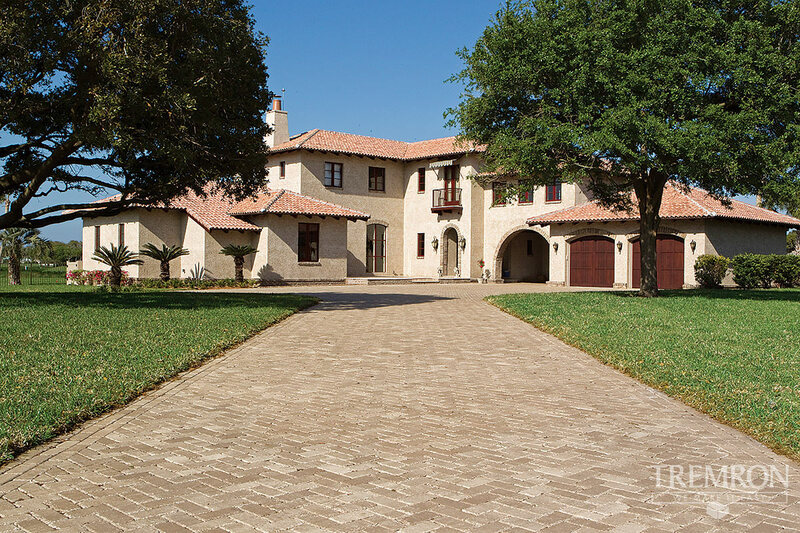 Ready to find out more about pavers and the style that suits you? 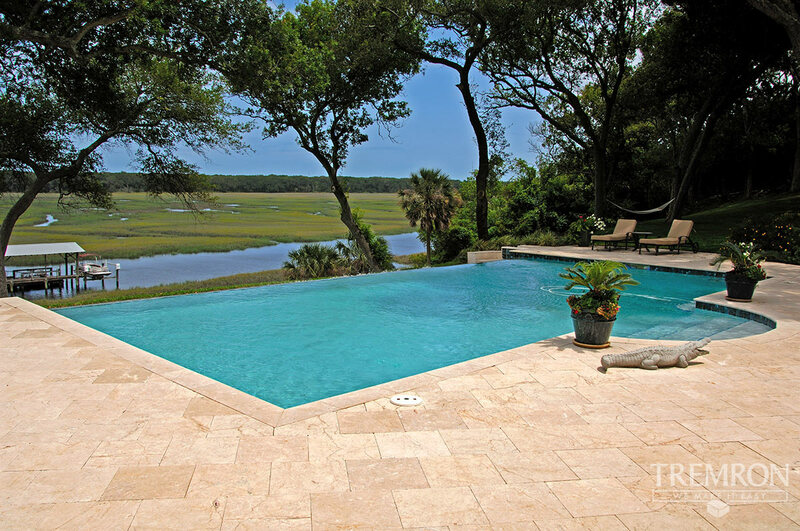 We look forward to making your outdoor areas look beautiful!